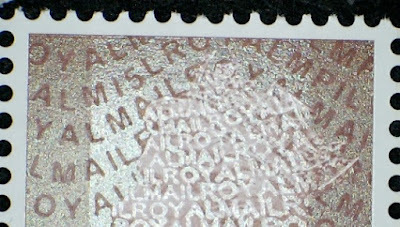 As you may know, the wording of Royal Mail's slogan postmarks is controlled centrally from their Swindon Engineering Centre. I understand that the changes are made remotely, although it is possible that new data is downloaded in mail centres and updates effected locally. Either way, things don't always work as intended and slogans are sometimes used for longer than intended. When there is no special slogan, the current default is used, usually advertising whatever charity is being promoted. There are problems of working out when you might find a slogan in your mail. 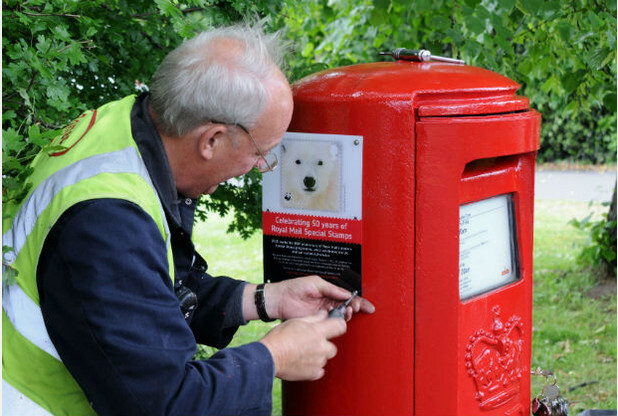 Royal Mail press releases often suggest that a slogan is being 'used' on the dates that they are actually intending that it is delivered. Logically for first class mail a slogan which they suggest will appear on, say Wednesday 10th will have been used on Tuesday 9th - or maybe on Monday 8th on 2nd class mail. Royal Mail's press release for the Magna Carta stamps read: "The Special Stamps postmark will run from Tuesday 2 June to Friday 6 June and will say ‘Magna Carta stamps - Commemorating the foundation of liberty’. While the second will appear on Monday 15 June and will say; ‘Magna Carta 800th anniversary’. For the Battle of Waterloo stamps, they wrote: "The anniversary will also be marked with a special postmark on all stamped UK mail on 18 and 19 June. 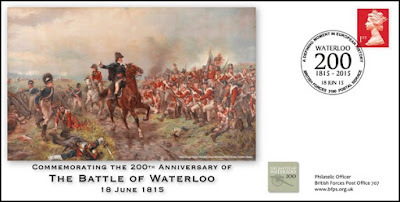 This will read ‘Battle of Waterloo 1815-2015’." 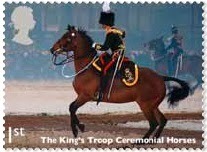 For Armed Forces Day on Saturday 27th June "a postmark will appear on stamped mail within the UK on Saturday 27th June. It will say ‘Armed Forces Day, 27 June'." 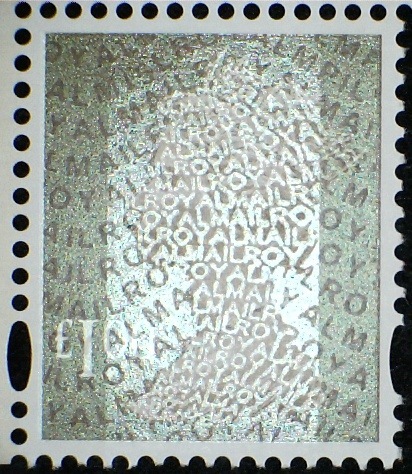 The Magna Carta stamps were issued on 2 June, and the 'stamps' postmark duly appeared at the end of May! 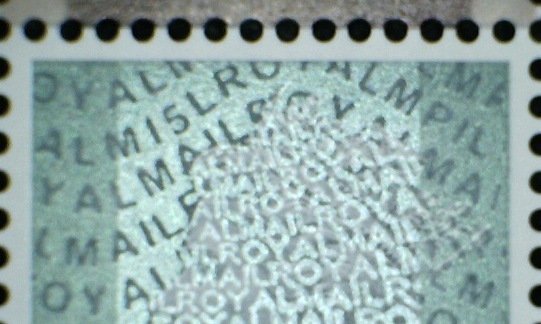 Gatwick IMP (Integrated Mail Processor) - may be in reverse order on square envelopes. 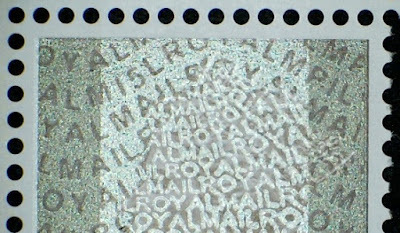 Norwich iLSM (Intelligent Letter Sorting Machine) - does not show Royal Mail cruciform. 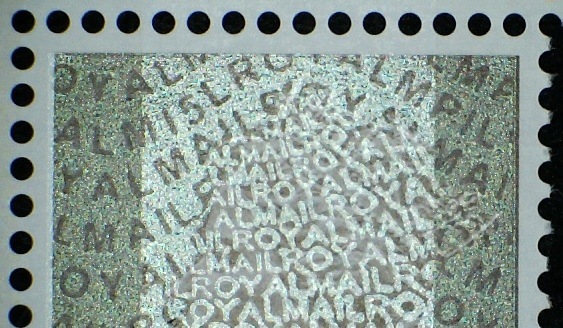 This was recorded used at Gatwick on 2nd class mail on 30 May and 1st class mail on 2nd June. North and West Yorkshire on 1st class, and Gatwick on 2nd class both on 16 June. 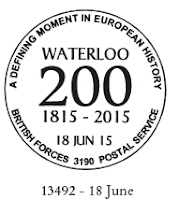 Waterloo slogan now received from Edinburgh on 18-06-2015 (thanks Robert!). Chester was (still or again?) 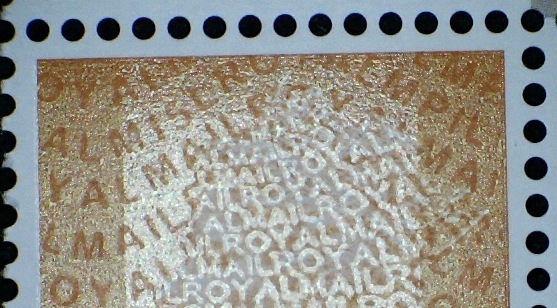 using the Royal Baby slogan on 16 June. And there was a surprise from Edinburgh, a Father's Day 21 June reminder used on 18 June! (Two reports of that, both about Edinburgh MC - thank you!) Which means that Edinburgh used two different slogans on the same day! 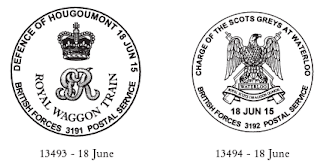 Belatedly we have examples of the Father's Day postmark from Norwich, Peterborough and South Midlands. First reports of the Dog Awareness Week slogan, on 27 June from South East Anglia (2nd class) and Jubilee Mail Centre (1st class). (Thanks to AB and EB). Further reports of any of these - announced or unannounced - will be welcome! 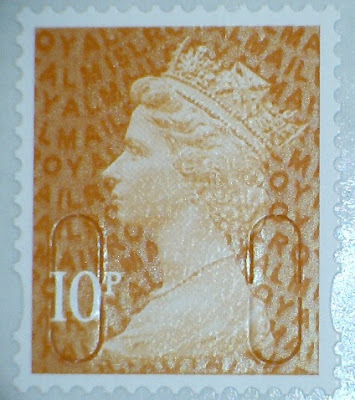 The gaps are slowly being filled - the latest 2015 Machin definitive stamp printings to appear on eBay are the 10p counter sheet and 1st class book of 6. Despite the lower image, the 15 is much clearer on this than on some other recent printings. 1st class book of 6 MSIL coming tomorrow, I hope! 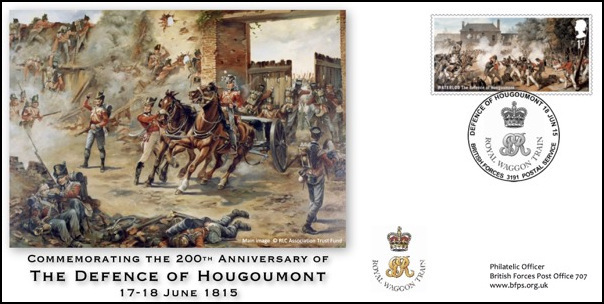 Are modern British commemorative stamps 'generally available' ? 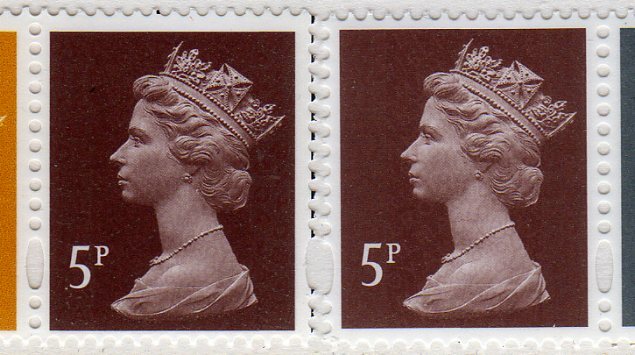 From time to time collectors complain that they cannot find modern commemoratives at post offices in their area. This may be because of the Branch Closure programme 6-8 years ago, or of the current Network Transformation programme. 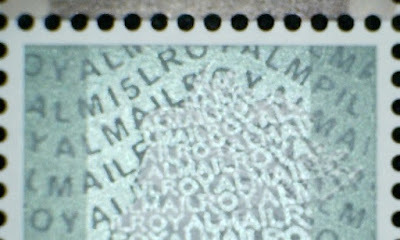 This sees salaried sub-postmasters being paid off and their branch relocated into a nearby general store where commission only is paid, and which are not supplied with special stamps because there is simply no room near the counter to store them. 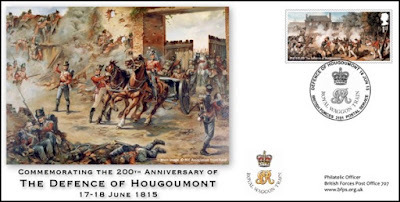 Because of what they see as the restricted availability of collectables these collectors think that they should not be listed in the (Stanley Gibbons) catalogues. I must admit I have some sympathy with these views, but of course there are many factors which make their inclusion mandatory. 1. 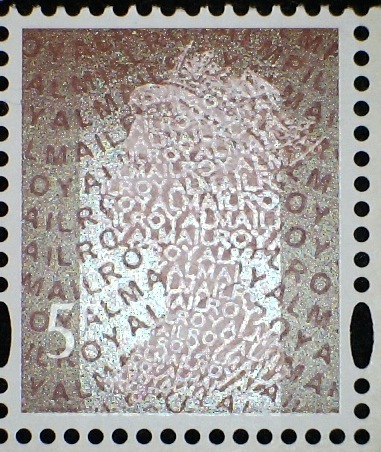 Because the stamps exist and are distributed by Royal Mail's philatelic bureau, then a significant group of collectors, especially those outside the UK, expect them to be included in the catalogue. 2. Many collectors use pre-printed albums, of which there are several brands, each with its own scope. 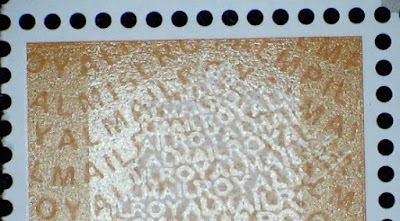 It's to be expected that if stamps were not in their catalogue they would not be in SG's pre-printed albums. If not, then collectors who had these stamps would probably buy a different pre-printed album. 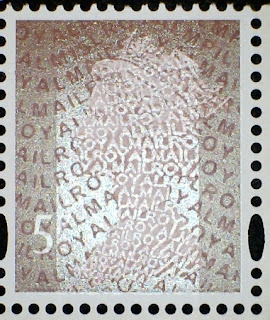 "They must be issued by a legitimate postal authority, recognised by the government concerned, and valid for postal use... Stamps must be available to the general public, in reasonable quantities without any artificial restrictions being imposed on their distribution." With the separation of the service provider and stamp issuer (Royal Mail) from the retail network (Post Office) the stamps are generally available, with no restrictions imposed by Royal Mail. 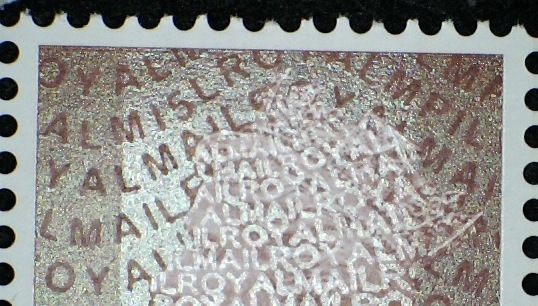 That the branch network has been transformed so that receiving letters and parcels is a very minor part of the activities of even the Post Office part of many branches (just look at postoffice.co.uk and see the full range), and because Royal Mail do not pay sufficient commission to Post Office Ltd branches to sell their collectables, special stamp products get a very low profile at retail level despite all the efforts of Royal Mail marketing, including social media, which is really aimed at attracting new customers to the Stamps and Collectables business at Edinburgh. For the present, news about slogan postmarks ihas been made as an update to the announcement post, here. The third Prestige Stamp Book of 2015 marks the Bicentenary of the Battle of Waterloo in 1815. 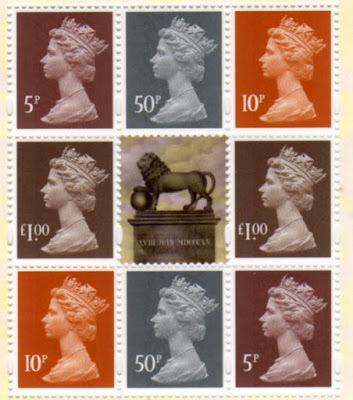 As usual the PSB contains all 10 of the commemorative stamps issued in ordinary sheets and miniature sheet format. All the panes are shown on our webpage for this issue so here I'm concentrating on the Machin definitive stamps. The pane consists as usual of 8 stamps, two each of 5p, 10p, 50p and £1, surrounding a central label depicting the Monument on Lion Mound in Belgium. 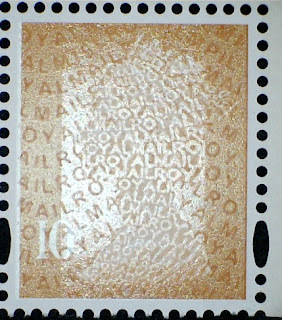 Three values are new this year, whilst the 5p value was included in the Great War 1915 prestige stamp book issued in May. I've left the 5p stamp until last, so as to show a comparison with the similar stamp included in the Great War PSB. 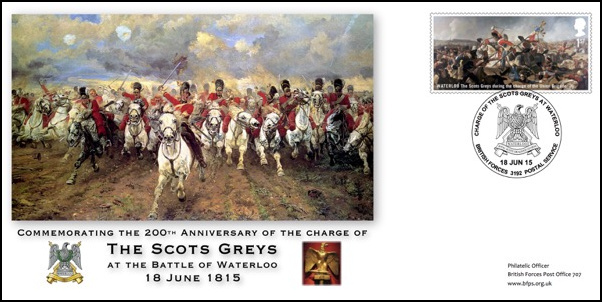 The Great War stamp is on the left and the Battle of Waterloo stamp is on the right. These are in our checklist as 4005P.5 and 4005P.5a. 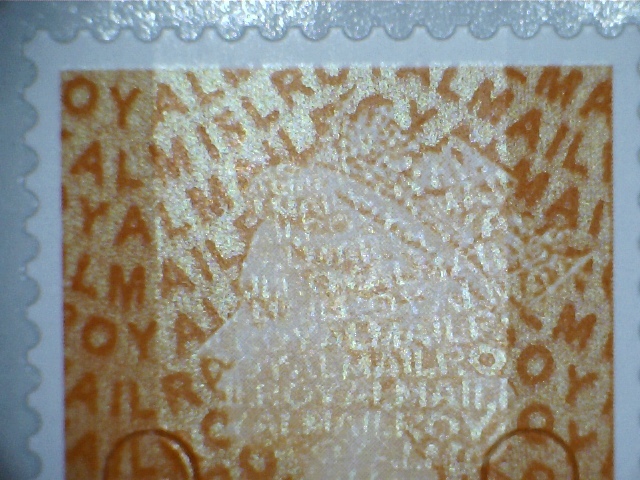 The Waterloo stamps that I have are lighter in shade than the Great War - but I don't know if this is within the normal range of shades - but the iridescent layer is equally readable on both stamps, and has a slight greenish tint. 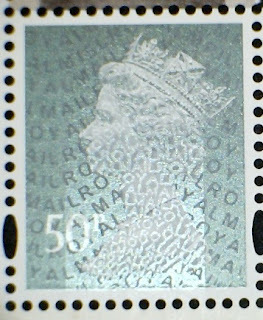 These are listed for sale in our online shop, as a set of 4 including the 5p, with the set number 4005P.5a.